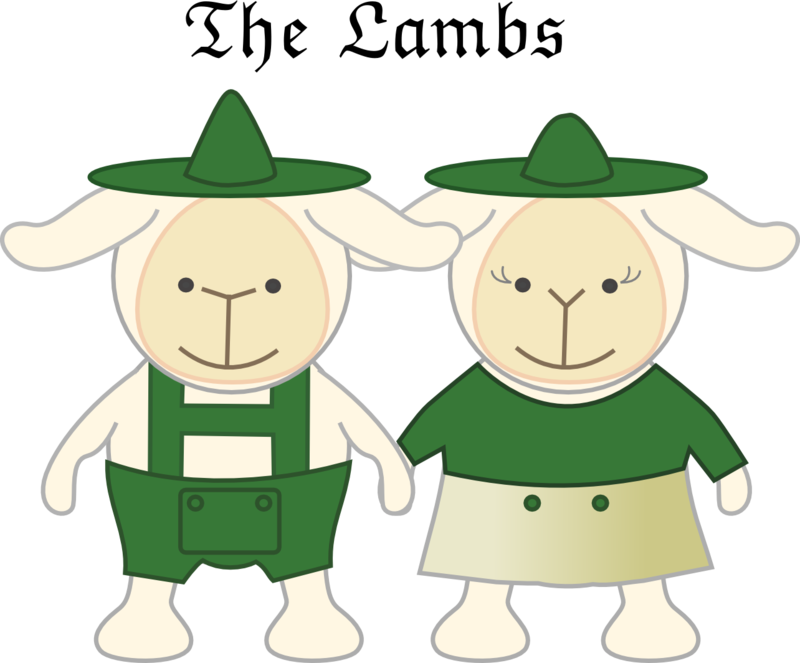 Relation to Ducky: Mr. & Mrs. Lamb help to take care of Ducky and the gang. When they are not getting Ducky out of trouble, they are trying to keep him out of trouble. On their day’s off, they like to relax next to a refreshing mountain lake. Occasionally Mr. Lamb will hike to the top of the mountain to pick edelweiss for Mrs. Lamb. Fun Fact: Mr. & Mrs. Lamb love to watch the panda cam at the National Zoo. They are often involved in fundraising events to support the Smithsonian.